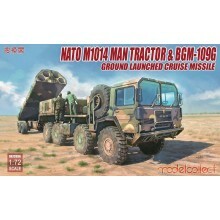 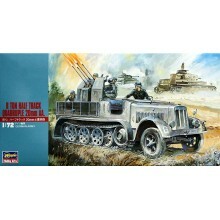 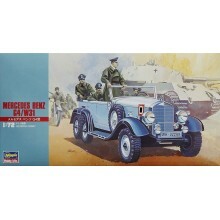 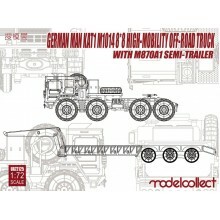 The model retains its diecast chassis and cab, but the rest of the model is plastic on sprues, just like a normal kit. 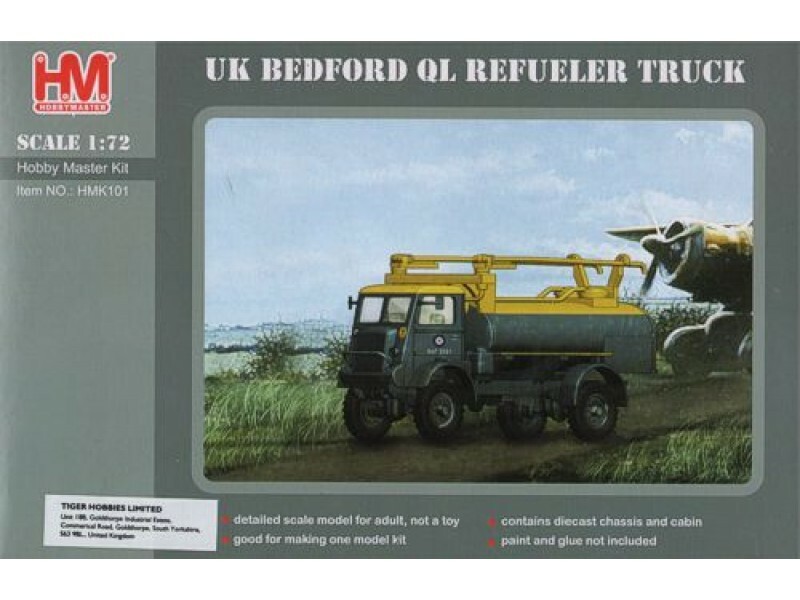 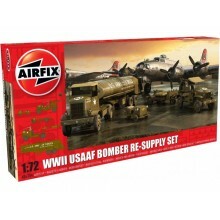 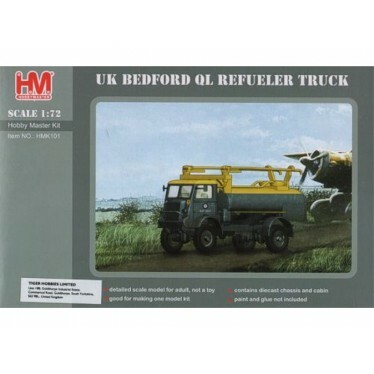 The best reason to buy this kit is the scale 1/72, the older Airfix version is in 1/76, and next to your WW2 RAF Fighter, the 1/72 HM version will look much better in scale. 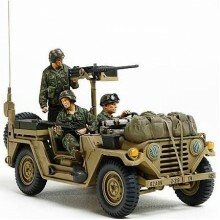 The model comes with 3 sets of markings for RAF Vehicles.